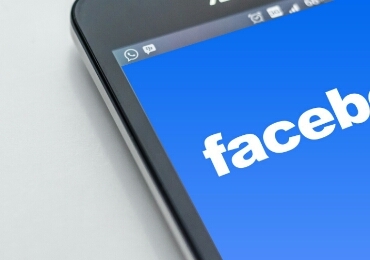 Facebook is the biggest social networking site with over 241 million active users. And almost every youngster use it. There are also huge numbers of fake account available on Facebook. 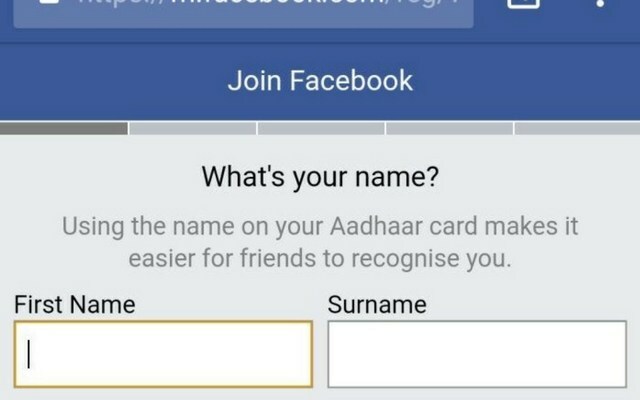 To reduce the increasing amount of fake accounts Facebook India clarified a new a small test to encourage new Facebook users in India to use their first and last name based on their Adhar Card. The testing was first spotted by Reddit User, where they reported about " name as per Adhar " prompt. In fact, Facebook confirmed that it is indeed testing such feature to reduce fake accounts. Do note on this feature Facebook doesn't ask for you Adhar Number, only the name as per your Adhar Name. 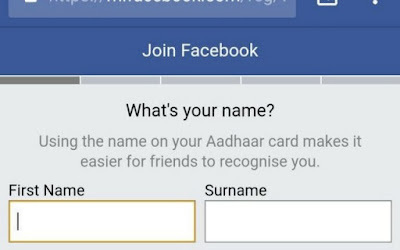 According to a Facebook spokesperson " This is just a small test where we provide additional language when people sign up for an account to say that using a name on their Adhar Card makes it easier for friends to recognize them. 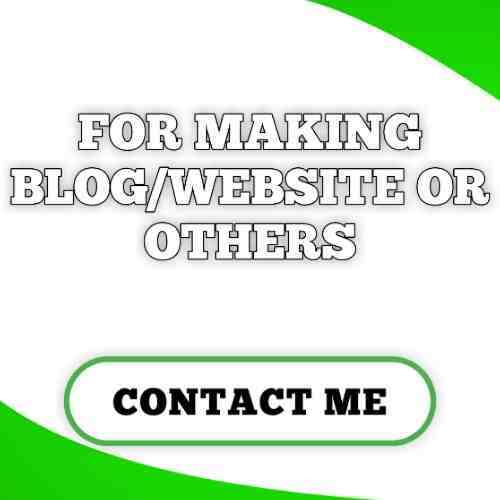 This is an optional prompt which we are testing. People are not required to use name on their Adhar Card "
Be Careful users don't do any illegal stuff over the internet and also be aware of your Adhar Card because nowadays even Amazon thought to take Adhar for their better services. If someone asks for your Adhar Card please don't give it them them without knowing the purpose and all. Because it the key anybody can access your Bank account, etc with the help of Adhar Card. So, take care of yourself.